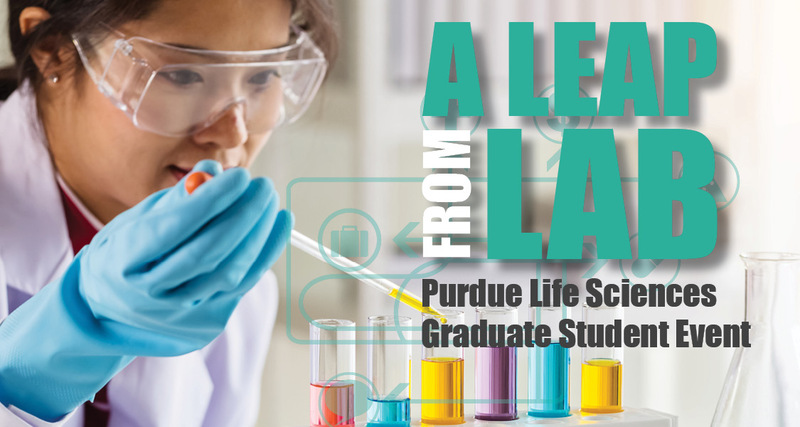 Two postdoctoral fellow positions are immediately available in the Laboratory of Integrated Brain Imaging at Purdue University. Read More about "Postdoctoral Fellow in Translational Magnetic Resonance Imaging"
Researchers, assemble! 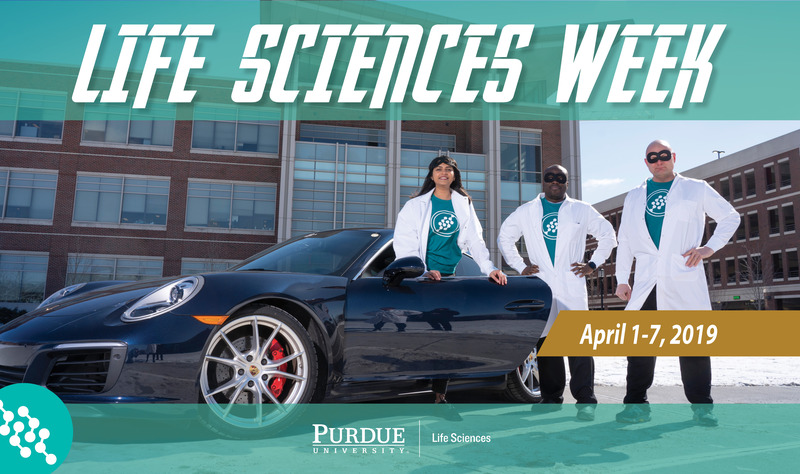 Join Purdue Life Sciences for our second annual team week, featuring lectures, educational events, tours and a showcase of core facilities. Read More about "Life Sciences Week"
PIIN Member, Richard “Rick” Mattes, distinguished professor of nutrition science, and Regan Bailey, associate professor of nutrition science, were selected by the U.S. Department of Health and Human Services and U.S. Department of Agriculture to serve on the 2020 Dietary Guidelines Advisory Committee. Captain 'Sully' Sullenberger, the pilot who safely landed a commercial airliner on the Hudson River saving 155 lives of passengers and crew members, will be speaking at Purdue on Feb. 24. This free and open to the public talk will begin at 6:30 p.m. in Elliott Hall of Music, with doors opening at 5:45 p.m. The Purdue Institute for Integrative Neuroscience (PIIN) requests proposals for new student-led (both graduate and undergraduate) outreach activities. The proposals can include concepts that create a new outreach opportunity or leverage existing outreach events (Spring Fest, Nano Days, etc.) with novel approaches and activities. The outreach activity or event should include specific points or demonstrations related to the field of neuroscience. Example activities or events that could be used as a model are: demonstrations at Imagination Station, SpringFest outreach activities, visits to elementary schools and high schools, etc. The overall cost should be no more than $1,500. Read More about "NEW Funding Opportunity for Students"
Registration for the 2019 Annual Meeting of the Greater Indiana Society for Neuroscience is now open! The deadline for registration and abstract submission is March 1, 2019. In order to ensure that we are providing the best conference possible, no late submissions or registrations will be allowed. Join us for this all-day event being organized by students for students. Highlights of the day include student-delivered talks on research, including immunology, infectious diseases, virology, veterinary sciences and systems biology; an employer panel discussion; career fair featuring one-on-one meetings with graduate students and postdoctoral investigators; and a networking reception. 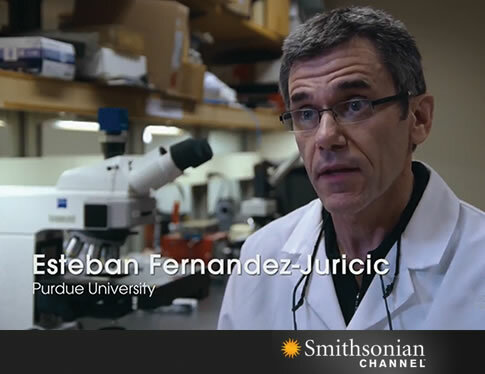 Read More about "A Leap from Lab: Career Event for Purdue Life Sciences"
Jean-Christophe (Chris) Rochet, professor of medicinal chemistry and molecular pharmacology, has been named the new director of the Purdue Institute for Integrative Neuroscience. Rochet began his appointment on Jan. 15. An internationally recognized neuroscientist, Rochet specializes in studying central nervous system disorders, including Parkinson’s disease, an age-related neurodegenerative disorder that disrupts the lives of an estimated 5 million people worldwide. 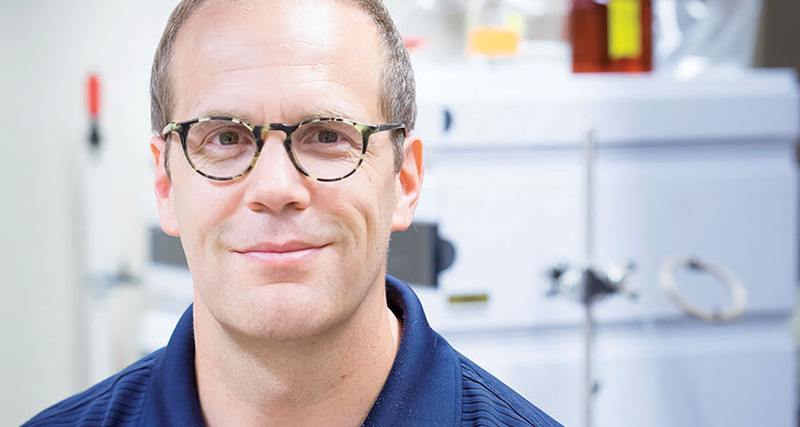 His studies in models that reproduce key aspects of Parkinson’s disease pathobiology have yielded new insights into genetic and chemical suppressors of neurodegeneration.